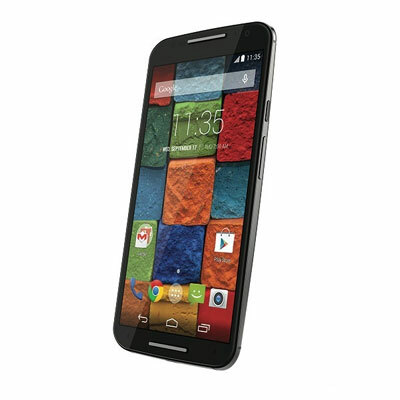 If you’re looking forward to buying a new Moto X, the time is now. Motorola is currently running a silent campaign where, if you design your new handset i.e the Moto X through Moto Maker website, you would be receiving the new second generation Moto E with 3G, worth $119.99, for free! The offer is valid only if you would choose one of the two year contract from either Verizon or AT&T or purchase the device unlocked and upfront. The latest Moto X currently features a full HD 5.2-inch display armed with a quad-core Snapdragon 801 SoC, 2GB of RAM, memory options of 16/32/64GB and a 13MP rear camera. The Moto E on the hand features a 4.5 inch display with a quad-core Snapdragon 200 OC, 1GB of RAM, 8GB of Storage and a 5MP rear camera. Sadly, this offer is only valid for the US customers and will end on 24th of March which is practically one week away from now.